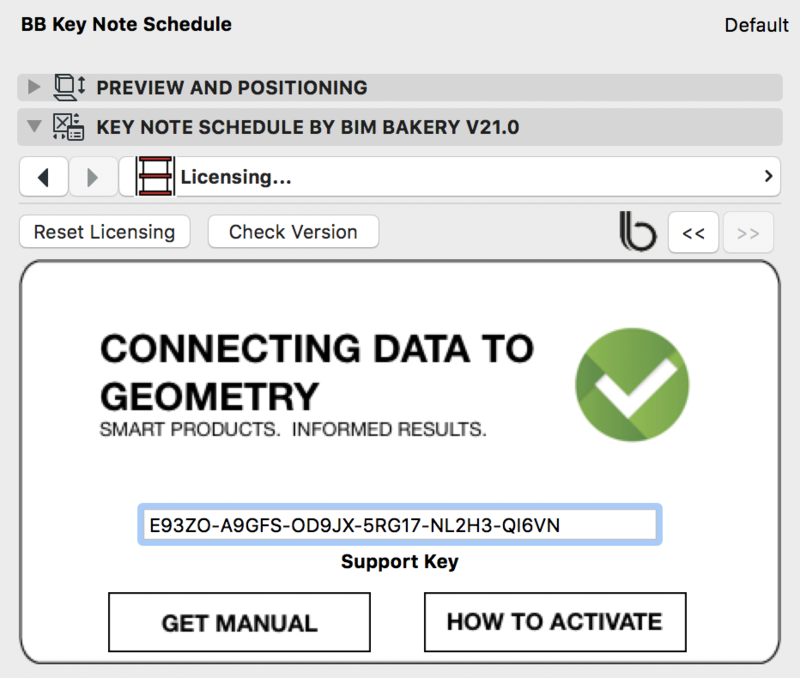 The BimBakery® leverages the power of ARCHICAD through customised WORKFLOW DEVELOPMENTS and local MANUFACTURER DATA CONNECTIONS for the purposes of informing architectural design decisions. You can check the version, and download the required tool library through our version control page. Click on the required tool, and then the download link. Get the tool library you require, and load into your ARCHICAD workflow. Each tool has its own activation code. Copy and paste your activation code into the tool user interface. 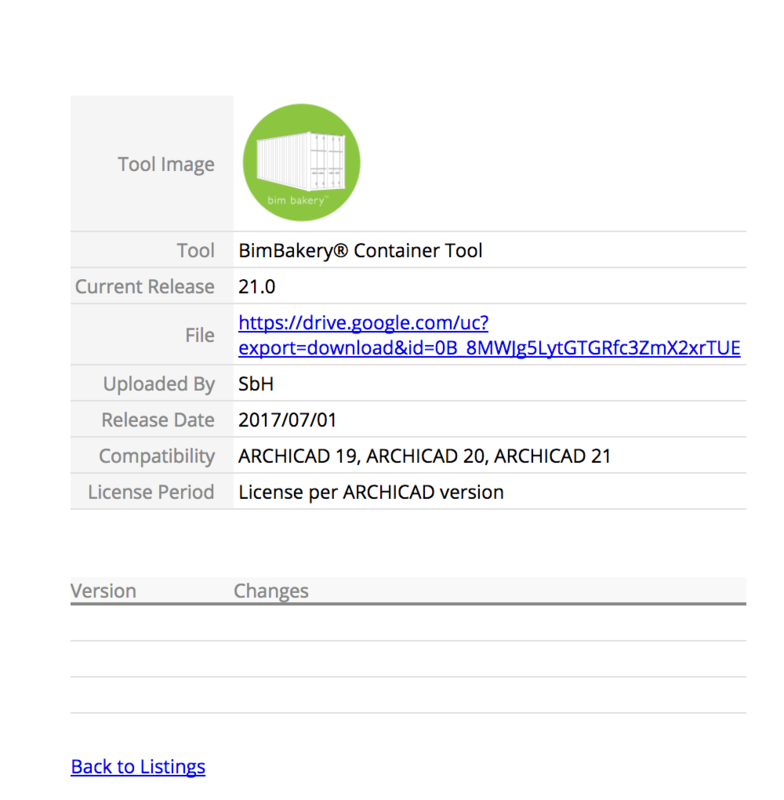 The tool should now be activated for your ARCHICAD version on your machine.